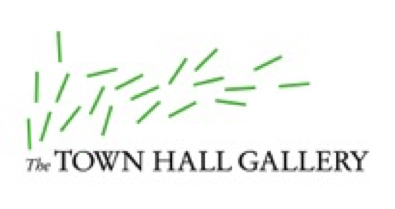 Town Hall Gallery presents Reducing Landscapes: Fred Williams and John Nixon. This touring exhibition by the Cbus Collection of Australian Art and Latrobe Regional Gallery unites these two major Australian artists in an exhibition that becomes more than the sum of its parts. The paintings of Fred Williams and the constructions of John Nixon highlight the process and expression of abstraction. For both artists, it is nature – or more specifically, landscape – that has been the starting point of an enquiry into the distillation and articulation of sensory experience. 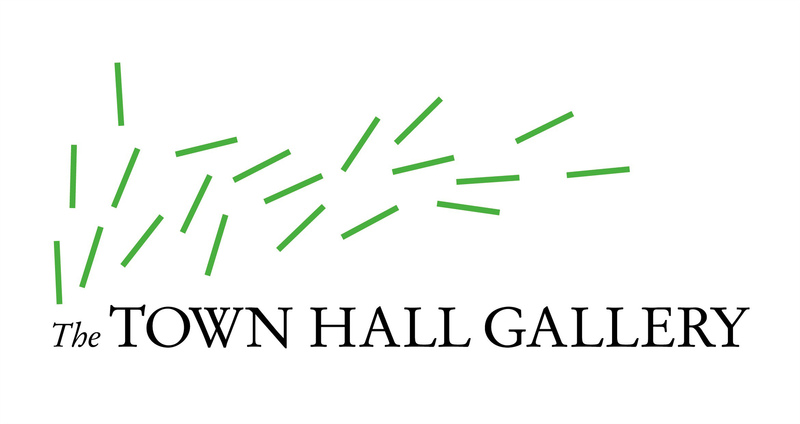 In response to and alongside Reducing Landscapes, Town Hall Gallery is pleased to present Dialect, featuring works from the gallery’s permanent collection by artists including Helen Maudsley, Ian Armstrong, Robert Clinch, Eric Thake, Robert Jacks and Noel Counihan. Fred Williams OBE is a canonical figure in Australian art. He had more than seventy solo exhibitions during his career, including Fred Williams – Landscapes of a Continent at New York’s Museum of Modern Art in 1977. Born in Richmond, Williams lived and worked in Hawthorn for much of his life, giving him a longstanding connection to the Boroondara area. Several of Williams’s paintings have been sold at auction for more than $1 million, making his works some of the most highly valued Australian art. John Nixon has had an important influence on the development of contemporary art and artists in Australia through not only his critically acclaimed artwork, but also through his efforts in assisting other artists to forge a pathway of their own. From a pivotal role in the development of artist-run initiatives in Melbourne, to his mentoring of young emerging artists, Nixon has carved a unique place in the Australian art world. His work is included in all major State Museum collections in Australia. 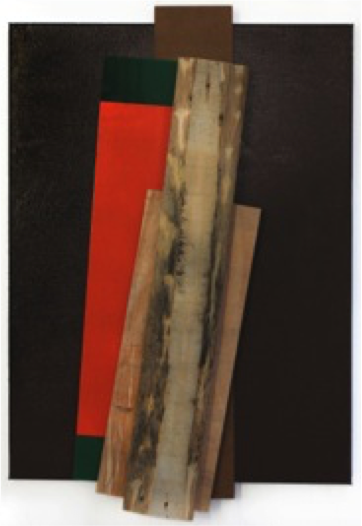 Image credit: John Nixon, Eltham, 2014, 60 x 45 cm, enamel and various timbers on canvas. Courtesy Anna Schwartz Gallery, Melbourne.